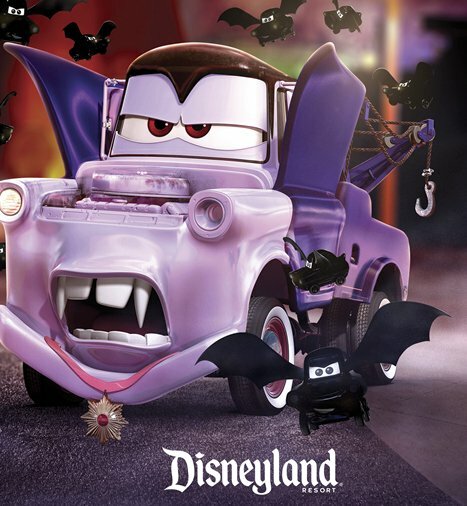 5 will win a $1,660.00 3-day/2-night trip for 4 to Disneyland resort in Anaheim, CA; and 4 3-Day/1-Park per day Disneyland Resort tickets good for admission to either Disneyland Park or Disney California Adventure Park, but not both Parks on the same day. Purchase $30 in merchandise at Smart & Final and upload a photo of your receipt. Open to AZ, CA & NV only.